Yes is who we are at iCentris. Yes empowers us to do our best. Yes focus on your success. iCentris is much more than a software company. Our 3 circles of services allow us to better understand the totality of our clients’ business. By utilizing our Yes! Approach, we can better provide to our clients the abilities, know-how and expertise to truly deliver 360 degrees of best-in-class business solutions. Yes! Our experience, knowledge, resources, and solutions will increase the success of your company and distributor base. We'll listen to your needs, strive to fulfill them, and build a long lasting relationship of realized potential. Our powerful online marketing solutions include a personal website that is optimized for mobile, integrates with social media, automated marketing campaigns, sharable content from a central resource library, and more. With our systems, your brand partners will understand what we mean when we say, Yes! Our strength is our expertise and experience. We've gathered the first-ever industry-skilled collective; featuring professionals from all aspects of the industry. We'll help you find the right solutions for your company. 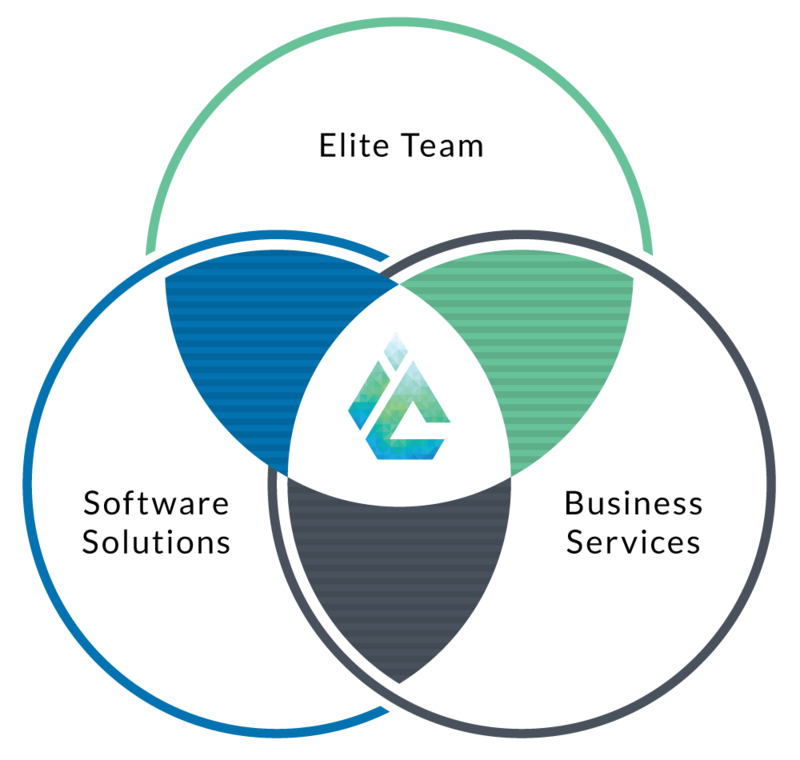 Leverage our comprehensive full suite of services to better position your company for success. What ever your company might require we can provide end-to-end solutions, as well as point-specific capabilities so that your business receives the best in service, guidance and pricing. We'll work together to create ongoing win-win solutions for your business. How can Yes change your company? © Copyright 2017. iCentris, Inc.